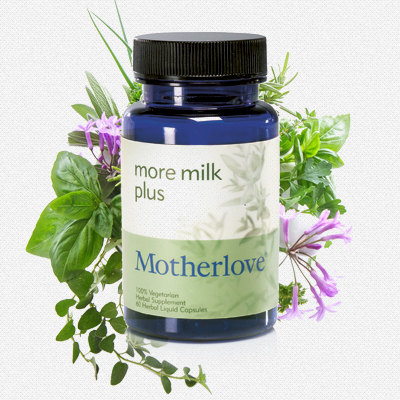 Motherlove’s best-selling more milk plus alcohol free liquid concentrate in vegetarian capsules. 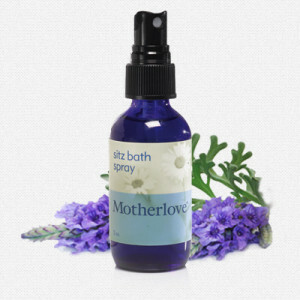 Motherlove’s best-selling more milk plus alcohol free liquid concentrate in vegetarian capsules. A safe and effective herbal formula designed to quickly increase breast milk for breastfeeding mothers. Blessed Thistle leaf is in many of Motherlove’s breastfeeding supplements to increases breast milk. It is considered an emotional ally to uplift spirits and reduce anxiety. Do not take during pregnancy. Blessed thistle has fuzzy leaves and stems with small yellow flowers. Blessed thistle is an herbal “bitter” that aids digestion and increases bile. It is one of the best herbs to support liver health. Fennel seed is in several of Motherlove’s breastfeeding supplements. It is the most commonly used herb to increase breast milk in the world. Fennel is a licorice flavored, feathery, aromatic herb. It grows to be several feet tall with umbels of small, yellow flowers that look very similar to a dill plant. Fennel greens, seeds and root are a common food source and spice. The seeds can be chewed after a meal to aid digestion and sweeten breath. This digestive herb relieves heartburn, gas, colic, and an upset stomach. To use as a compress, put crushed seeds in hot water for relief of swollen, tender, nursing breasts. 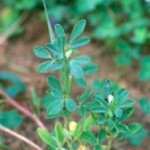 Fenugreek seed is the main ingredient in many of Motherlove’s breastfeeding supplements. Fenugreek seeds are the most recommended herb in the United States for increasing breast milk. Large amounts may reduce blood sugar levels and have a laxative effect that may cause an upset stomach and gas in mother or baby. Not for use during pregnancy because of its uterine stimulate effect. Fenugreek is an annual that grows 12-18" high with branched, trifoliate leaves. It produces “pea pods” that contain yellow-brown seeds. Fenugreek is in the pea family as are peanuts, chickpeas and garden peas and beans. Fenugreek is eaten as a food in many parts of the world. When cooked the seeds smell like maple syrup and used to flavor imitation maple syrup, as an ingredient in many spice blends and curry. Because the seeds become mucilaginous when cooked, they can be used as a poultice on wounds and sores and gargling with the tea relieves a sore throat. Nettle leaf is included in Motherlove’s breastfeeding supplements for its exceptional nutritional content, which supports pregnancy and breastfeeding. It is a rich source of iron, calcium, folic acid and many trace minerals. Nettle has dark green serrated leaves and short hairs that cause burning and blistering when touched. It grows in moist soil usually near streams and ditches. Nettle is an herb worth using on a regular basis. Even though it stings when fresh, it is an excellent spring green when cooked in teas and meals. It makes a wonderful substitute for spinach in any dish and an excellent lasagna filling. This spring tonic strengthens many body systems. It helps clear up anemia and skin problems, as well as supports the kidney and adrenals. 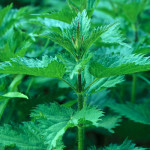 A nettle hair rinse stimulates growth and removes dandruff.